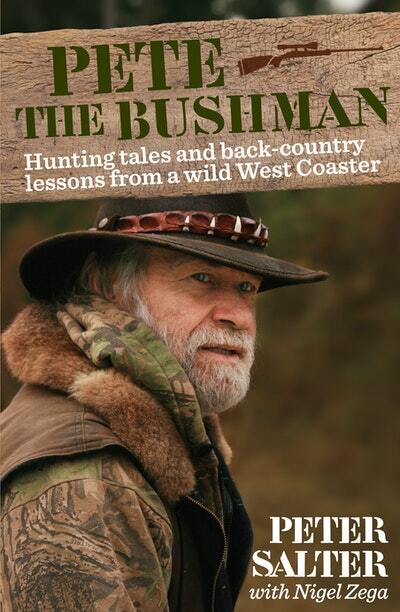 The adventures of Pete the Bushman, a wild West-coaster from Pukekura, New Zealand's answer to Crocodile Dundee and a man who owns his own town. This book about a true New Zealand bushman, of a life lived against the grain, of adventure in New Zealand's thickest wilderness and a lifestyle any Kiwi bloke would envy. Pete the Bushman has lived a life inseparable from the bush - these are his stories of running down deer on foot, heli-hunting in his own chopper, finding the perfect woman and eking out a living from the bush. 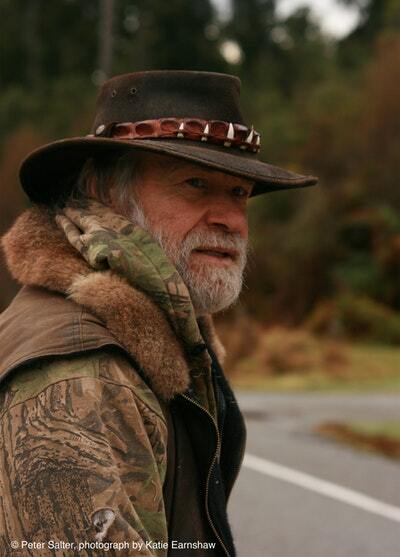 He and his wife Justine run the Bushman’s Centre, 35 mins south of Hokitika, established in 1991 as a place to show visitors how local people use the South Island forest. Pete's café and the Puke Pub (opposite the centre) is famous for wild food, particularly possum, offering snacks like possum jerky, possum pie and possum pâté. They won one of the Monteith's Wild Food Challenge, with 'Chicken of the Forest', 'a baked, spiced possum on a bed of fresh vegetables with a touch of wild bush mint sauce’. Also known as 'Possum Pete', the Bushman is one of the eccentric and colourful characters featured on TVNZ’s ‘This Town’. Love Pete the Bushman? Subscribe to Read More to find out about similar books.